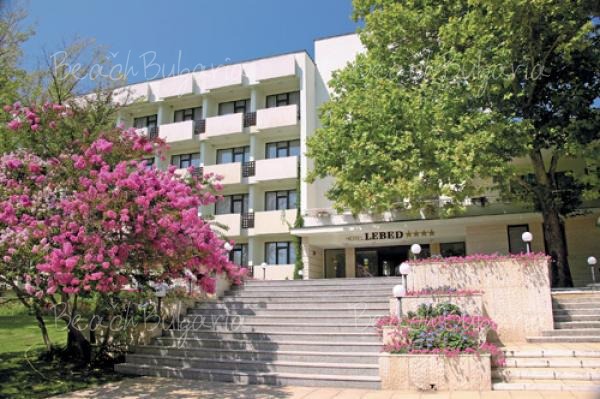 Rose Garden Boutique Hotel is located in Pomorie Black sea resort, 50 meters from the beach and 500 meters from the city center. A grocery store is 10 meters away, and there is a bus stop 50 meters away. 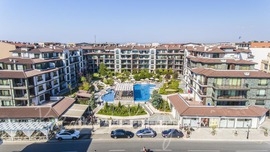 Burgas Airport is 20 km away. 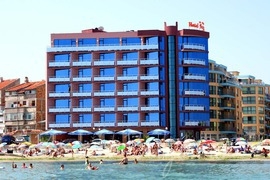 Pomorie offers accommodation in hotels of different categories and prices. 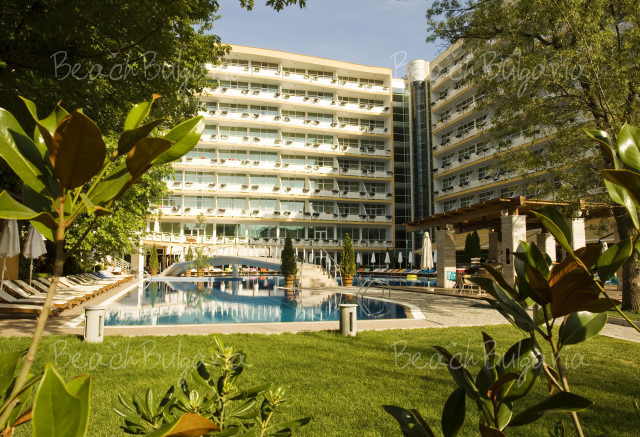 Most of the hotels in Pomorie offers SPA & Wellness centres with large swimming pools, diverse sport and leisure facilities, children facilities as well as conference rooms and business centers. 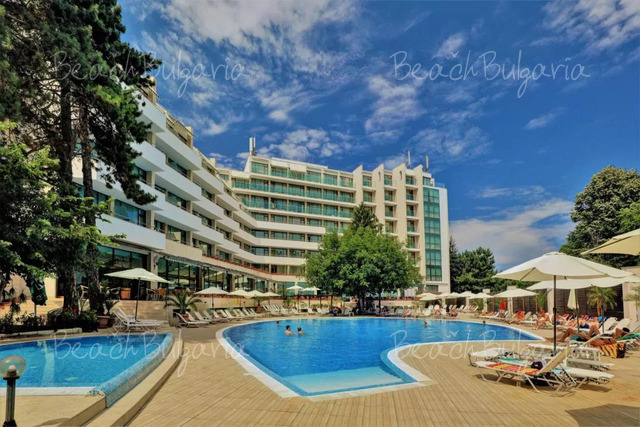 Available for online bookings are Grand Hotel Pomorie, Via Pontica Resort, Festa Pomorie Resort, Marina Holiday Club, Paradise Hotel, Pomorie Bay Apartments, Sunset Resort, etc. 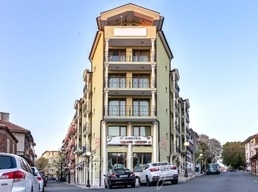 Contact us for more information about the accommodation and special rates.